We provide bespoke professional concert arrangement services, formal musical entertainment and advise to organisations, venues, musical societies and charities. Cerith Owens Director of Loud Applause Productions has over 30 years experience arranging over 90 highly successful prestigious Gala Concerts and other musical events notably for charities. Loud Applause Productions has a strong network of skilled professionals working ‘behind the scenes’ to ensure success of its musical ventures. 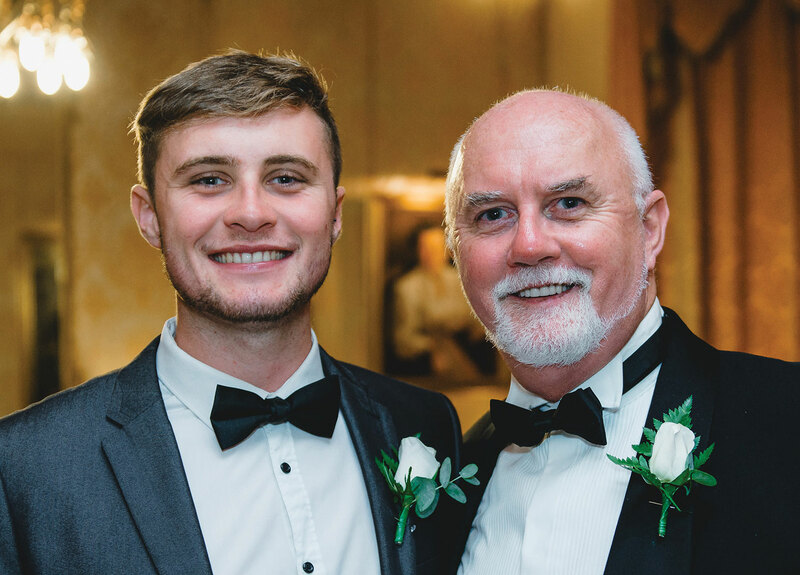 To enhance and strengthen the team I am delighted to welcome on board my son Steffan who will assist me with event management and backstage during the shows. We can help plan an event from start to finish arranging artists, publicity and promotion, programmes and importantly will be there at the event to ensure it is executed seamlessly. If we can help you in anyway please get in touch.